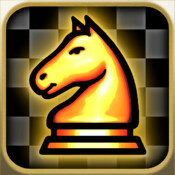 Welcome to the website of the North Staffs & District Chess Association. The purpose of this site is to provide news, views and information on chess in North Staffordshire and beyond. Please use the tabs below to navigate the website. There will be a meeting of the League Executive Committee on Thursday 20th November at Fenton Chess Club, starting at 7:30, to begin a review of the current NSDCA Constitution and Playing Rules. Click here to join/renew/upgrade your ECF Membership. 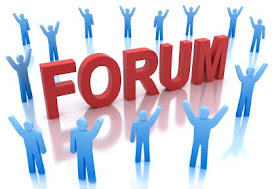 Please report any errors or omissions on the website using the Contact Form below. Please click here to view the FIDE Laws Of Chess effective from 1st July 2017. Please click here to view a summary of the changes to the Laws Of Chess, effective 1st |July 2017. Please click here to view the ECF Grading List as at 26th July 2018. Please click here to view the ECF Handbook Of Rules. Please click here to view/download the European Chess Union Newsletters. 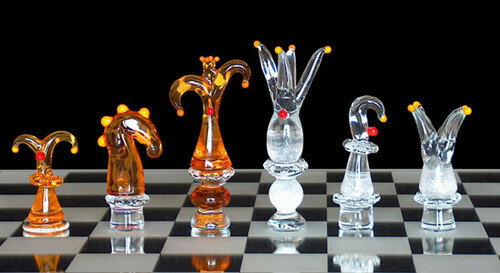 Please click here for a link to the documentation required by a Chess Arbiter or by anybody intending to become a Chess Arbiter. Please note that fixtures & results, league tables & match reports are no longer being shown on the NSDCA website. You should now use the League Management System to view this information. Please click here for a list of all Team Captain contact details. Please click here to view the guidelines for the allocation of estimated grades. Please click here to view the current grading limits for all NSDCA League matches. Several people have asked for clarification of the Board Count/Board Elimination rules used to determine the result of drawn matches in cup competitions. Please click here to view a brief explanation of how these rules are applied.